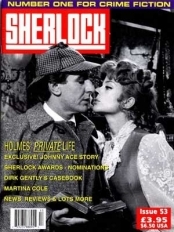 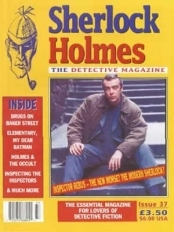 This issue, published in the summer of 1992 contained, amongst its regular features an interview with screen legend Peter Cushing. 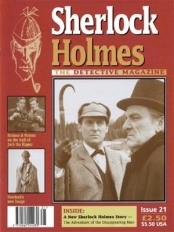 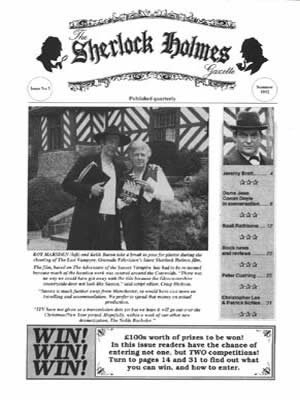 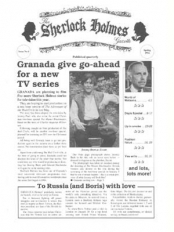 Issue 5 published in the summer of 1992 features an interview with screen legend Peter Cushing. If you liked Issue 05, or indeed if it's not quite what you're looking for, then you might find the following products of interest.